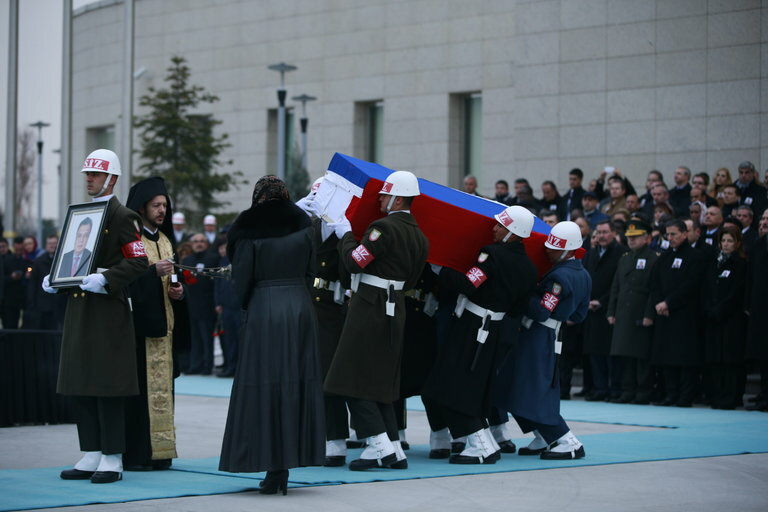 A Turkish honor guard with the coffin of Andrey Karlov, the assassinated Russian ambassador to Turkey, at a ceremony Tuesday at an Ankara airport. For the moment, the most important thing to say about Monday’s dramatic assassination of Russia’s ambassador to Turkey by a lone gunman is that it has not ruptured relations between the two countries. It might have, given past tensions and Turkey’s dismay at Vladimir Putin’s role in the devastating civil war in Syria. Fortunately, the two sides appear to have chosen a more constructive path and decided to work together on a possible end to that war, remote as that seems. 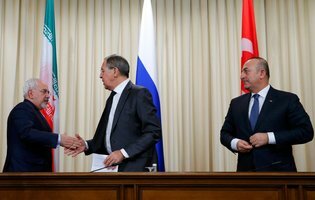 Despite the shooting, a meeting scheduled for Tuesday in Moscow involving the Turkish, Russian and Iranian foreign ministers went forward, followed by a statement later from the Russian foreign minister, Sergey Lavrov, that the three had agreed to expand a fragile cease-fire in Syria, help the rebels and the Syrian government fashion a peace agreement and act as guarantors if a solution can be found. That is a long shot, given past failures to reach agreement. But conditions in Syria have changed so significantly and the slaughter, especially of civilians, is so large that new pressures are building for an end to five years of relentless bloodshed that has claimed more than 400,000 lives — and may take more as the Assad government closes in on a major victory in Aleppo. 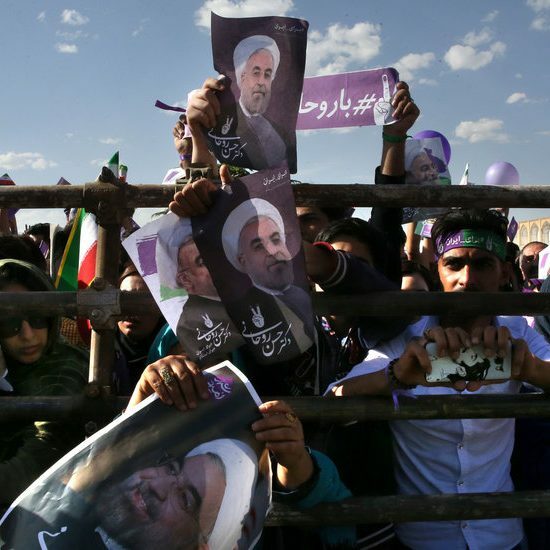 Apart from President Bashar al-Assad, no one has been more responsible for the carnage than Russia, which has provided fighter planes and troops, and Iran, which finances Hezbollah fighters. By the same token, should they choose, Moscow and Tehran can play a central role in ending the war. At first blush, the killing of the ambassador might easily have been interpreted as an expression of anger at Russia’s role in Syria. And Russia, with a large Muslim population in the Caucasus, has to worry about how its Syrian involvement is perceived. Just before he fired, the assassin, Mevlut Mert Altintas, screamed: “Don’t forget Aleppo. 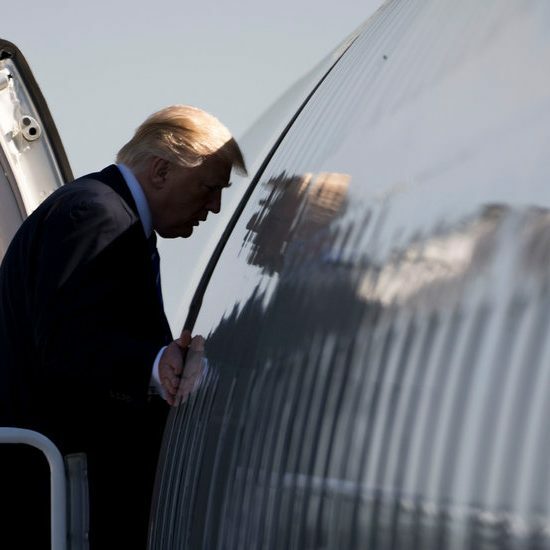 Don’t forget Syria.” But it is not clear what his motives were, and whether he was connected to a jihadist group opposed to Mr. Assad, or acting alone, or simply trying to cause trouble for the Turkish government. Sergei Lavrov, center, of Russia; Mevlut Cavusoglu, right, of Turkey; and Mohammad Javad Zarif of Iran, after a news conference in Moscow on Tuesday. In any case, Turkey’s collaboration with Russia is a measure of how much the Syrian game board has shifted. President Recep Tayyip Erdogan of Turkey was one of the first leaders to call for Mr. Assad’s overthrow. He has been a major supporter of rebel groups and for years allowed militants, including from the Islamic State, to cross into Syria. But with Mr. Assad winning and likely to continue to control parts of Syria for the foreseeable future, Mr. Erdogan is now focused on ensuring that Kurdish groups do not secure too much territory along the border. He is at war with Kurdish separatists in Turkey and is determined to keep those in Syria from gaining a larger foothold, which in turn could strengthen the separatists in Turkey. There are reasons to worry that given a free hand by Russia, Mr. Erdogan would bomb the Syrian Kurds mercilessly, as he has done in Turkey, creating more enemies and instability. If mutual interests somehow lead to a path to peace in Syria, the United States — indeed the entire world — cannot complain. Still, it is a bit unnerving to see Mr. Erdogan, who has veered sharply from democracy, finding so much common ground with another strongman, Mr. Putin, who would be only too happy to see Turkey leave NATO. As difficult as Mr. Erdogan may be, losing Turkey as an ally would be another unacceptable casualty of the Syrian war.